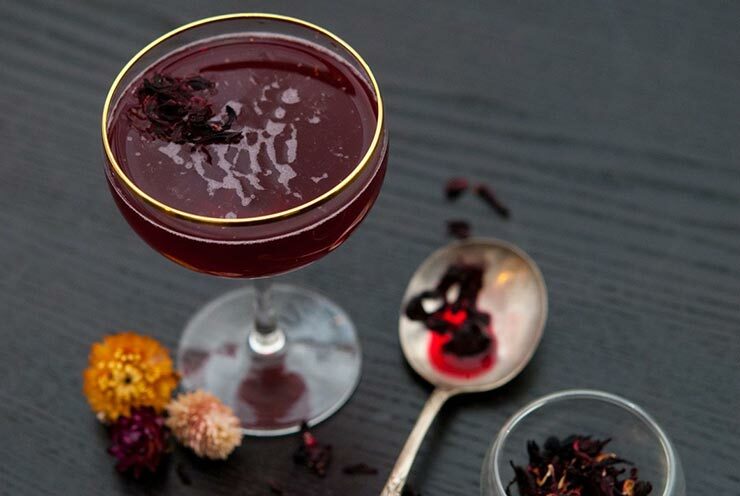 You’ll make the most beautiful, tropical, flavorful cocktails with your own burgundy, homemade hibiscus liqueur. It’s the easiest thing in the world to make, and SO tasty! 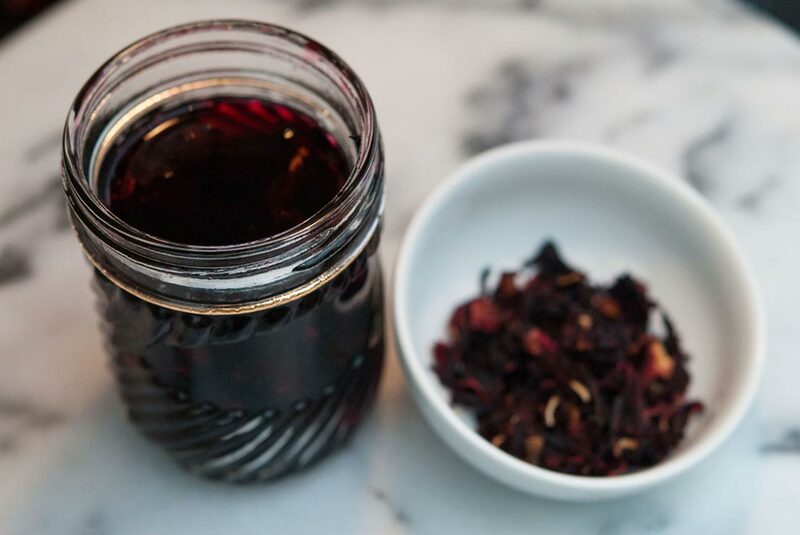 All you need is a half-cup of dry hibiscus flowers, vodka or Everclear and a sealable jar to soak your flowers in for about 24 hours. You can add a bit of sugar, but only if you intend to make cocktails without other sweeteners. It adds a lovely tropical-cranberry flavor to any drink. Tip! You don’t have to soak them in alcohol. You can simply use water, but it won’t remain preserved, so you’ll have to use it within the next few days or it will start to sour. 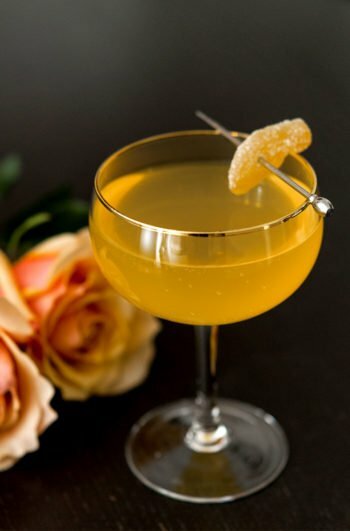 I’ve used this pretty mixer in a few of my other favorite cocktails, like this S.S. Minnow at Midnight. 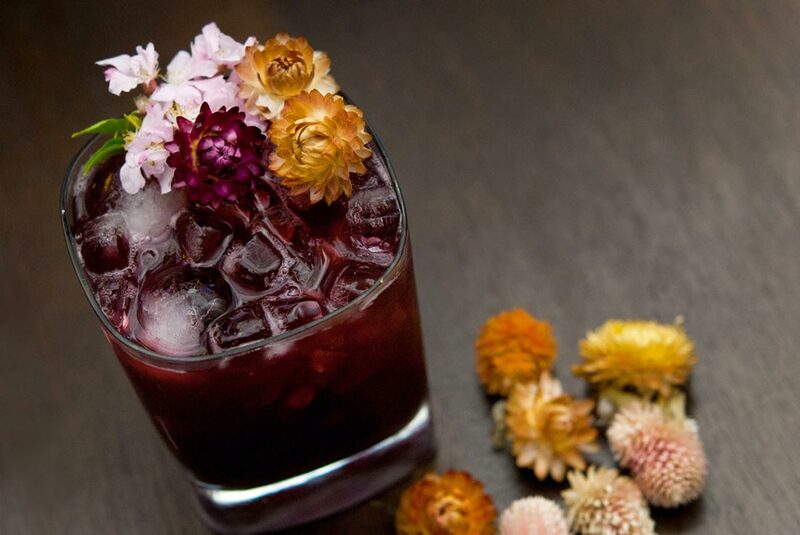 Aside from your liqueur, you can use the flowers for a colorful iced tea, potpourri, for cocktail garnishes or even a dessert topping! I like to chew on them, myself. They taste like healthy, tart fruit rollups. Now, be careful not to spill any on your clothes, and enjoy! 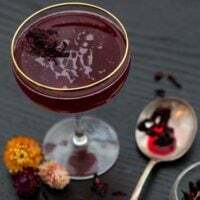 Use this liqueur as a mixer in cocktails that you want to add a tropical flavor and deep burgundy color to. 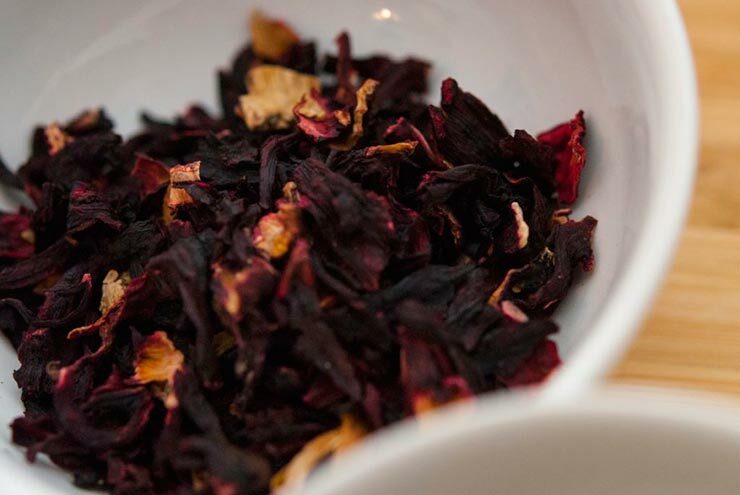 Simply pour your hibiscus flowers into a sealable jar, then add your liquor. Set in the refrigerator for 24 hours, then remove the flowers.